UPDATE: Derol Charles alias “Dumper/Movado” of Rose Hill, St Patrick has surrendered. Charles turned himself into the Sauteurs Police Station on Wednesday, 11 July 2018. The Royal Grenada Police Force would like to thank the general public and the media for their continued support and assistance. The Royal Grenada Police Force is seeking the assistance of the general public in locating Derol Charles alias “Dumper/Movado” of Rose Hill, St Patrick. Charles is wanted for questioning in relation to the offences of burglary. He is 6 feet in height, dark in complexion with brown eyes and black hair. 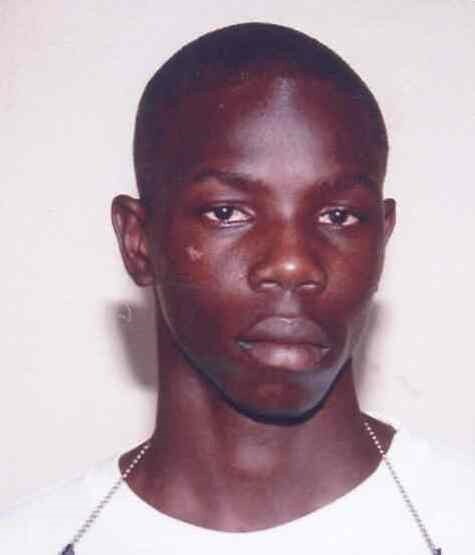 Anyone seeing Derol Charles or has any information about his whereabouts is asked to contact Sauteurs Police Station at 442-9224, 0544, 1765; CID at telephone number 440-3921, Police Emergency 911, police control at 440-3999, 2266 or the nearest police station. NB: Charles may be armed and dangerous and should be approached with caution.